Order before 3pm to get next day collection! You will benefit using our services as we have been transporting Pallets since 1977. Our decades of experience will give you great confidence. We don't only cater for large companies, half and one palette deliveries are also welcome. Please contact us for more information. 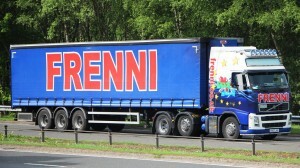 Full and Part Loads please contact us for an instant quote. 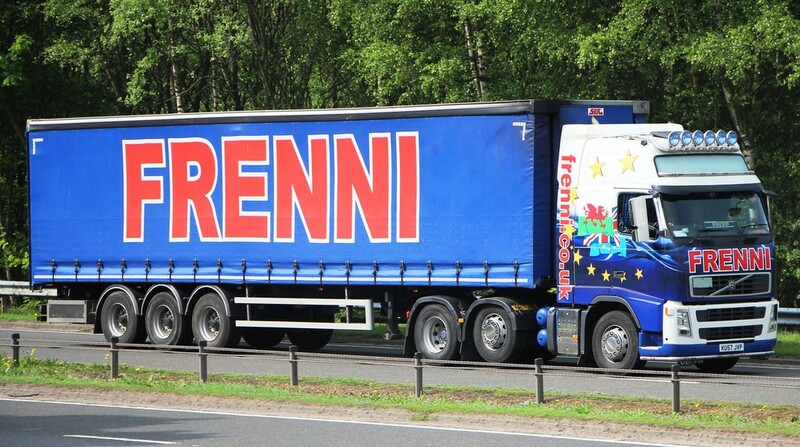 Frenni Transport Ltd prides itself on responsive customer service with goods delivered, in good condition on time. Relationships are built on trust and trust is built on performance. With so many transport companies and logistics providers around, we appreciate it can be a minefield to identify a company that provides exactly what you require. Our business is all about people, building trust and long term relationships. To that end, we welcome the opportunity to talk with you about your transport requirements and to see if we can meet your criteria. We are a founding member of the Palletways service and have been voted by the system as depot of the year, and runner up depot of the year, for the last 5 years. We have a wealth of experience within the Next Day Pallet sector which we use to best advise our customers and ensure products arrive at their final destination in good condition, in a timely manner and with a professional service. But before we go any further, you should know that we are a company based on honesty and profitability. If we cannot supply you with an exceptional service that fulfills your needs, while rewarding us for this service, we will advise you at the outset.